Puck Off! Podcast | Author Howard Shapiro! This week on Puck Off! Joe Bartnick and Frazer Smith discuss Bickell’s MS diagnosis, Johnny Hockey’s broken fingers thanks to Staal, and more before talking Penguins with Pittsburgh-based author Howard Shapiro, the writer of “Hockey Karma”, a graphic novel hockey fans will absolutely love. PLUS the weekly awards! 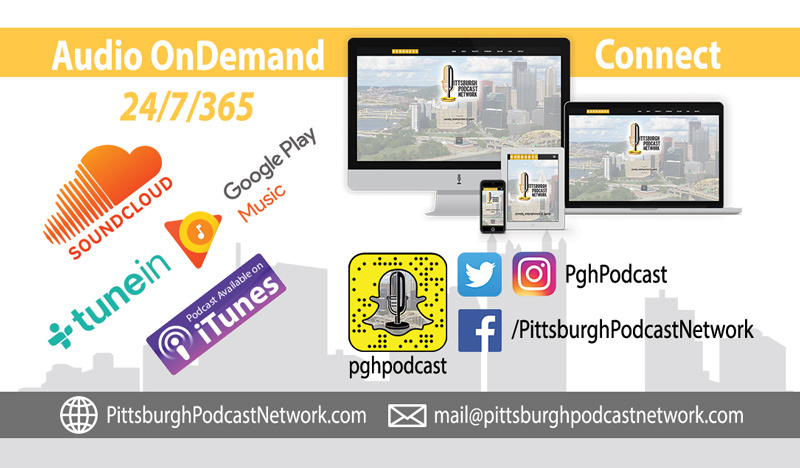 Radio legend Frazer Smith and Pittsburgh-native comedian Joe Bartnick get together each week to talk hockey with their comedy friends! – Android users can find it on the Stitcher Radio, SoundCloud or TuneIn website or app. Follow Puck Off on Twitter! Follow the guys on Twitter!